Enjoy a life where fresh and clean water is always available - the Samsung HAFEX water filter provides an alternative to bottled water. It offers you a more cost effective and eco - friendly way to enjoy water at its very best and natural form. By drinking filtered water rather than purchasing branded bottled water, imagine how much you can save and also cause less harm to the environment from plastic waste. 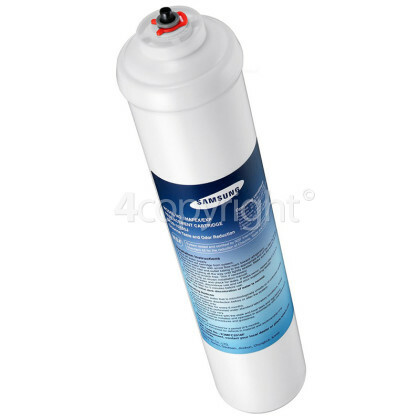 A good quality water filter, which has been certified, will quickly become part of daily life and source of refreshment.